I like the idea with the vacuum attached because it will really help keep the dust from getting everywhere. 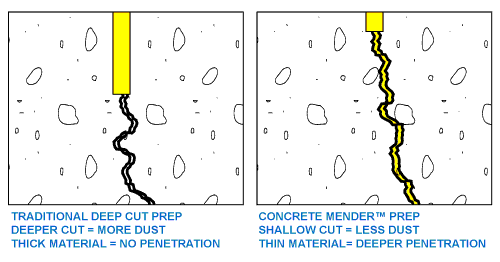 I think it would help anyone that is cutting concrete because then they could see where they are cutting. They need to sell that attachment with all saws. 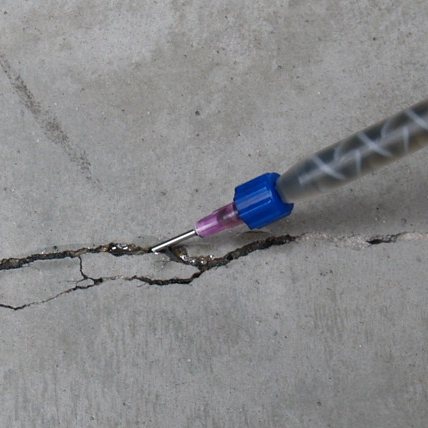 I haven’t had my floor cracks filled, but i had my foundation wall cracks filled by professionals about a year ago. 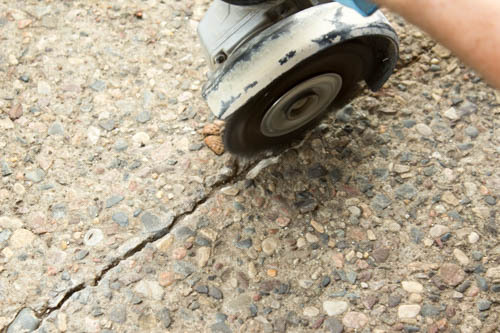 Is repairing floor cracks just as important? Is this something I need to do ASAP? 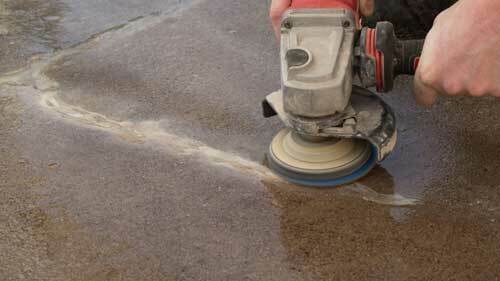 Floor cracks are important depending of the traffic levels and desired floor treatments. I do not recommend Concrete Mender for residential use. 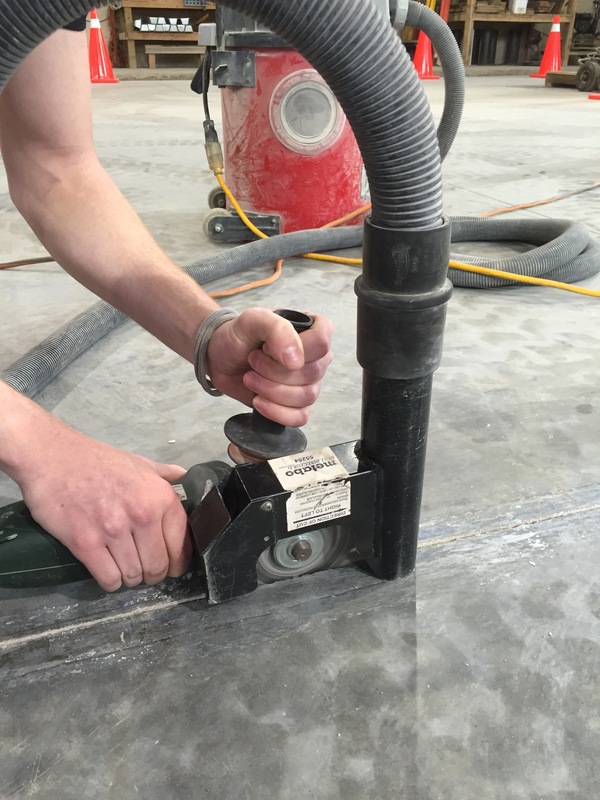 the vacuum attached is a great idea! Should have thought of that before! This is amazing! More people should know about this!